December | 2010 | BRING. CHANGE. SHARE. 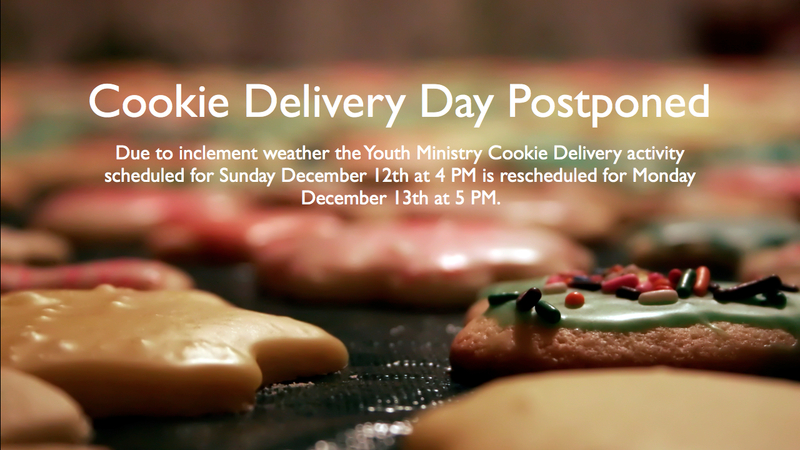 We’re really sad to say that the weather is going to keep us from delivering cookies today. There’s a weather advisory that says the worst of the snow and ice are going to be arriving around the time that we were planning on being out and about. Sad day. Anyway, we’ll try again tomorrow after school. If you can join us we’ll be meeting at the same place, in the foyer at Chapel Rock, to begin our journey that will take us all over the west side spreading a little holiday cheer. Did the snow put you in the Christmas spirit? Tonight! Tonight! 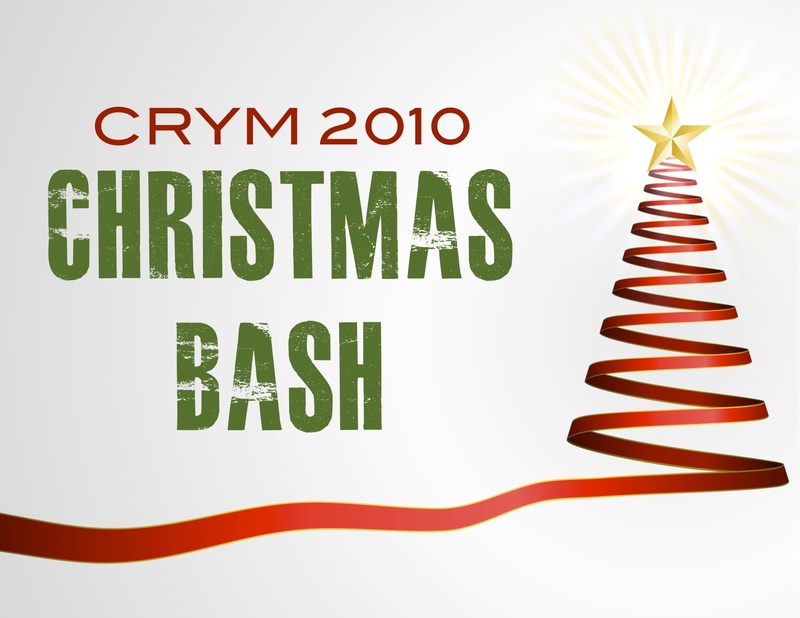 Come welcome the Advent season in style tonight at THE MIX. Be in the Chapel @ 7pm! See you there.